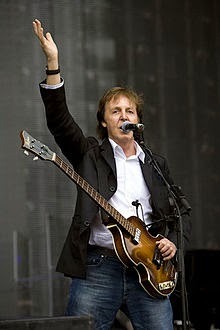 Bonus award for best song goes to Sir Paul. today i am showing you how to get free tf2 items just in 30 seconds. all you need to do is visit www.mykeygen.org and download team fortress 2 hat generator. follow the instructions. you can get free unusual hats, free tf2 earbuds, refined metals & all new normal tf2 hats too. Great episode, really enjoyed hearing why you both picked your top 3 games and defending your choices. Thanks for listening! What was on your best of 2014 list? I've gotta say, every time Scott talks about Titanfall, I want to go buy it and play it. It's a spectacularly underrated game. I expect the inevitable Titanfall 2 is going to be great as well.